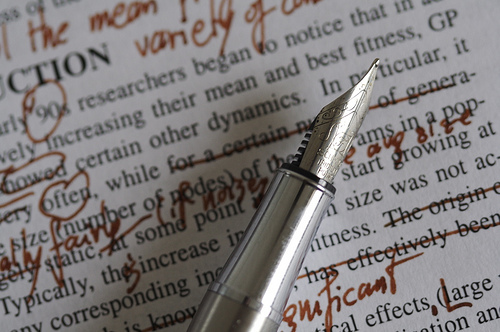 Do book editors have to be authors themselves to successfully edit? It depends upon what sort of editing we’re talking about. For copyeditors and proofers, no, although it often helps with idioms and the like. A firm grasp on grammar, syntax, spelling, of course is a must, but having written successfully isn’t mandatory. However, every great developmental editor I know also writes, and writes well. I’m not talking just blogs and articles, although those prove helpful too. But these book editors also write fiction and/or nonfiction full-length works. And, have been published (although many use pseudonyms), often and well. Why? On first blush, it wouldn’t seem necessary for someone editing your book to be an author, as you’re coming to that person to work with your manuscript, not her own. In fact, writers express concerns to me almost daily that they fear an editor “changing the voice,” or, “altering the intent” of their books. Boy, I’d be concerned about that too! I hear horror stories of that happening every single day. A great editor, however, has firm boundaries between her own work and that of an editorial client. A great editor’s job is to help the writer hone his skills, help make the book the best it can be, and otherwise stay the heck out of the way! And that goes back to an editor having written successfully herself. She knows the pitfalls of all aspects of great fiction—having not only faced those herself, but also mastered them, or publishing success wouldn’t have happened. Not merely with stylistic elements, but also dealing with the true blood and guts of a novel—characterization issues and plotting problems and flow and voice and tone and well, we could go on and on. The point of great editing is not just to identify the problems. Astute readers can do that—hence the rage these days of “Beta” readers. And those can be helpful, but only to a point, and that point is far from getting you to a publishable manuscript. The point of great editing is helping you figure out how to fix the problems. Giving suggestions and examples, many ways of getting you from “In the beginning,” to “amen.” And all the while maintaining the pristine, unique virtues of your voice and intent. Great authors have fallen into the same black holes new writers face, and mastered those, found ways to climb out (and better yet—not to fall in again!) or they wouldn’t have been published in the first place. And doing so is tricky. That’s also why even great authors aren’t always great editors. Those firm boundaries must be in place, as well as a gift, if you will, for finding ways to help other writers claw out of those holes, and make their books publishable. This requires a unique skill set, part experience, and part simply a knack. And finally, a love of the word and books and a deep desire to help make others’ works wonderful as well as their own . . . Tough shoes to fill indeed! I often liken the author/agent relationship to a marriage. And the developmental editor’s role as that of marriage counselor. So, choose wisely. That person will have a huge impact on your writing career, and we want that to be positive! For anyone reading this who has written a book and wants to get it published, this article explains just how important it is to choose a great developmental editor. And either going it alone, or selecting one whose only a copy editor simply won’t cut it. 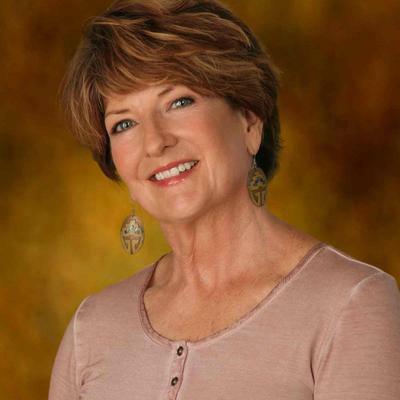 You need one who will enhance, and make the most out of the voice you’ve created in your work, that’s really what working with someone like Susan Malone will produce–a high quality, publishable manuscript. And in this super-competitive literary world, only the best, most polished books will gather attention. Working with an editor who’s also a published author has a unique advantage in that they recognize the level of writing agents/publishers are aiming for. Mainly, because they have experienced the hurdles themselves and won. Thank you for sharing this article, Susan!